With extensive multi-platform capabilities, covering the most of popular programming languages and frameworks, our aim is to provide "all-in-one" place for our clients. We provide support, specialized software, and pre/post assistance directly to our customers enabling them to focus on their core markets while still being able to provide high levels of service to their customers. While we cover a wide range of development themes and topic areas, our areas of expertise are around: dynamic web, complex multi-platform projects, mobile integration, web services and SaaS platforms, NoSQL databases, vendor-independent solutions and Open Source. Develop tools and add-ons around frameworks and technologies we are using. Work with partners to produce tailor-made research products which aim to support more effective development practices. Build and support systems which enable innovative approaches and collaboration around the common and specific business practices. When the 'out of the box' doesn't measure up to the task any more, a purpose built application delivers exactly what you need. 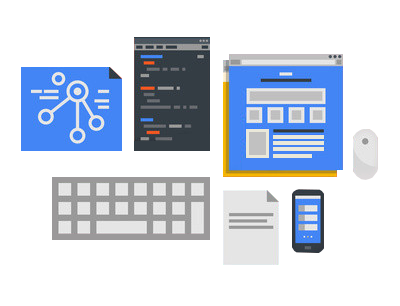 The Codevog development team can design, implement and deliver a custom built application for your specific business requirements. We have a permanent team that consists of specialists with seniority proved by the dozen successfully built and delivered solutions. Codevog develops cross platform applications using fully featured development environments such as Microsoft .NET and also Open Source development tools and frameworks such as Java/Eclipse, Ruby on Rails. We specialize in creating robust, powerful and intuitive desktop and distributed network applications with capability to leverage the strength of mobile platforms, clouds and "over the air" synchronization. Our team of developers and analysts are here to assist you right through the project lifecycle - we will advise you on best practices and offer a wealth of advice and experience to ensure that we deliver top class systems on time and within budget. Discover: First, we listen to you. A successful project relies on a clear and through understanding of your requirements, goals and business. Envision: We'll advise you on the best way to achieve your requirements and chat about how the development process will work for you. 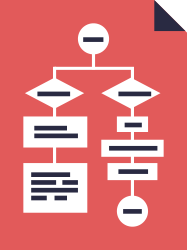 Plan: Analyzing your project and creating a specification that outlines the development and each of the key stages. Implement: Utilizing the latest industry technologies, we will build your solution from the ground up - keeping you in the loop at all times. Retrospective: Regularly through the development we will review our progress and contemporary state of requirements with you to ensure there are no surprises. Deploy: We will ensure you are up and running with a full understanding of your system. Mobile change consumer’s behavior and now more and more smartphone users use their mobile devices in their everyday life for purchases at real-life shops, navigation, search. The app market is booming like never before, which also impacts traditional industries like the publishing industry, health services and the transportation sector. Therefore it is about time for customer-oriented businesses to shift their focus on the mobile channel. 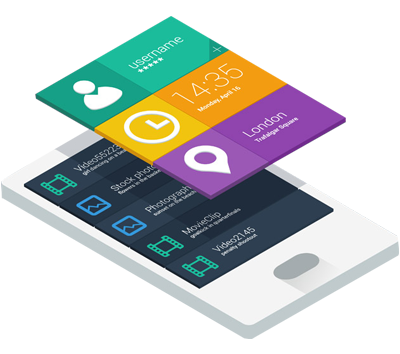 Mobile development Codevog provides services for development complex business solutions that include mobile platforms as a part of its functionality. We design and develop applications for the most popular platforms (iOS & Android) that dominate currently on the market. We can develop cross-platform universal mobile applications which have the user interface adapted to both phones and tablet screens and connect it to the web located back-end to allow it consume and synchronize its data with a centralized storage. Your website represents your company, your services and your brand and today is the first point of contact with your clients. It should not only fit with your business and marketing objectives but also engage with your customers. As an IT company we pride ourselves on being able to help our clients with all their needs. Not only will we design top quality websites but we can also help you move your business forward. 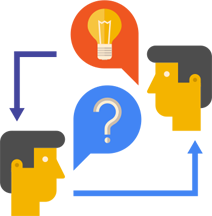 When you initially speak with us, we will spend our time trying to understand your business, your needs and what you are hoping to achieve with your online presence. Once we fully understand your vision and company, we will then come up with the right solutions for your business and will be able to not only design a visually stunning site, but also one that matches your needs. 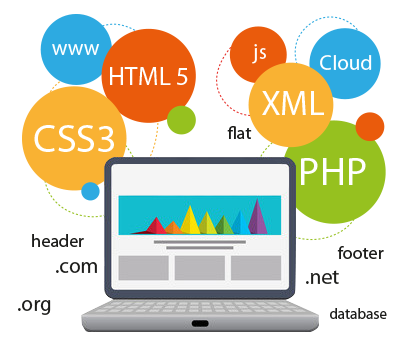 We design and develop websites ranging from micro-sites and content managed systems to fully specialized online applications. By integrating with your company’s workflow your website can help streamline your business and in turn reduce costs and increase profitability. Our websites and online applications are developed to be secure, intuitive and robust. Whilst providing the ultimate user experience for you and your clients you can feel safe in the knowledge that Codevog have used the most innovative technologies to power your system. Keeping in the mainstream of continually evolving technology is a challenge and strategically important to maintain. We aware how critical technology is today to our client's success. We work with our clients from the initial stages of planning their technology investments by examining their business needs and help facilitate leading IT practices specific to the industry. We design and provide assistance in implementing the new systems or improving existing. Our goal is to allow our clients utilize the best technology that will help reduce costs, solve business challenges, and stay competitive. Research shows that up to 20% of a common company's technology budget is used improperly and just 35% of projects are delivered on time, on budget, and with the required features. Often, a custom software project is in danger of never being finished due to the code is a mess or the platform is not scalable and therefore doesn't meet expectations. While being uncomfortable with the current situation, many are unsure what to do because of the lack of relevant information needed to evaluate technology decisions, or to measure technology spending and performance. Our professionals are skilled in providing assistance and advisory needed in strategical aligning, measuring and evaluating IT solutions so that they operate reliably with greater effectiveness. We can help restructure a project, quickly getting it back on track so the value envisioned can be realized. Our outsourcing services help our clients get best of both the virtual captive offshoring and third-party outsourcing models. It is a win-win proposition for the client as they need not worry about operational issues which are taken care of by Codevog. Outsourcing services provided via three robust and flexible engagement models. Each model fits for a specific set of customer's needs and related to characteristics of concrete project, its size, budget, scope completeness, readiness of the client to handle project management etc. We will listen to you and recommend the most convent model to receive the best results and experience. We can fully take over development and maintenance of the project, provide you with on-demand services and technical support or we can help you staff a dedicated offshore development team in Ukraine. In that case the client maintains full control over the dedicated team, and we additionally provide supervision of the team for greater efficiency. We aim to create a team that becomes a seamless virtual extension to the Client’s in-house staff. Setting up an appropriate work environment and technical infrastructure for the team. Recruiting developers based on your specific needs. Providing high-level supervision of personnel. Providing operational management, network administration, and IT support. Resolving legal and accounting issues in compliance with our local law and tax regulation. Thank you for your interest in Codevog. We appreciate the opportunity to provide you with a quote for your new project. full-cycle programming services from business analysis to implementation, mobile apps programming, dynamic web development, graphical design, IT consulting and technology advisory. Constant grow of IT industry led us to a number of platforms and tools available today. Even IT companies itself cannot easely follow up all contemporary technological trends while concentrating on customers business needs. In our unique envirement we are constantly investing into learning and research, specifically motivating everyone to push the limits of technology and finding a clever way of probllem solving. And virtually any combination of the team types above to fit specific needs.